Baldwin Park Car Accident Attorney- Andrew L. Ellis Andy Ellis is one of the most successful Car Accident lawyers in Los Angeles California. Meet Mr. Ellis and find out how he helps his clients who are injured in auto accidents. http://ellisinjurylaw.com. More than 50,000 car accidents occur in Los Angeles County every year. A substantial portion of those accidents happen in Baldwin Park, which is home to more than 75,000 residents and multiple 2-car households. When you are injured in an automobile accident in Baldwin Park or elsewhere in southern California, call the car accident lawyers at Ellis Law Corporation. 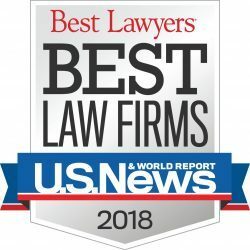 They can give you the opportunity to receive the largest possible damages award to compensate you for any injuries that you might have suffered. In our more than twenty years of representing Los Angeles County car accident victims, we have won more than $350 million in damages for our clients. 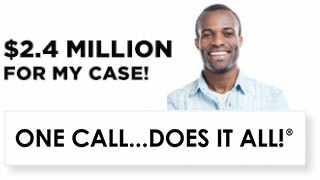 Our experience allows us to analyze your claim efficiently. Your car accident lawyer will commit to fight for your interests against the negligent party that caused your accident and the insurance companies that offer inadequate settlements. Even if you are partly responsible for the accident, you may be entitled to a damages award. Accidents do not happen only during daylight hours. Regardless of when your car accident happens, you can call our offices and speak with a car accident attorney at any time, 24 hours a day and seven days a week. Retaining one of our attorneys as quickly as possible after your accident will help preserve evidence and improve your opportunity to claim the largest possible damages award. You will pay nothing if we cannot recover a damages award for you. 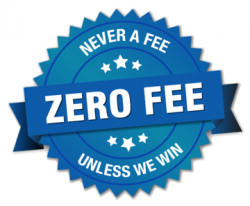 If we win your case, our fees are paid out of those damages. 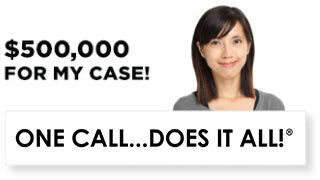 You will not pay any out-of-pocket costs or fees to us at any time. The Ellis Baldwin Park car accident lawyers have seen hundreds of different car accident cases, and they use that experience to analyze the maximum damages award that you may be entitled to in your case. We understand how to show the costs and expenses associated with common injuries, including broken bones, cuts, and whiplash, as well as more serious head and back injuries. 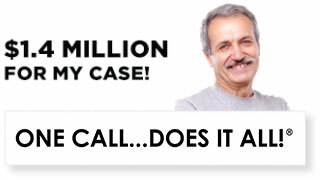 We may also recover damages for exacerbation of your pre-existing injuries. Contact the Baldwin Park car accident attorneys at Ellis Law Corporation as soon as is possible after you are in an automobile accident. We represent injured parties throughout Los Angeles County and southern California to recover the compensation they deserve from negligent drivers and their insurers. Insurance companies will try to convince you not to hire a car accident lawyer, or to wait until they give you a settlement offer. That delay can affect your case, particularly if you do not file a negligence lawsuit before the statute of limitations expires. Please see our website or call us today to speak with a car accident lawyer who will provide a complimentary analysis of your case.